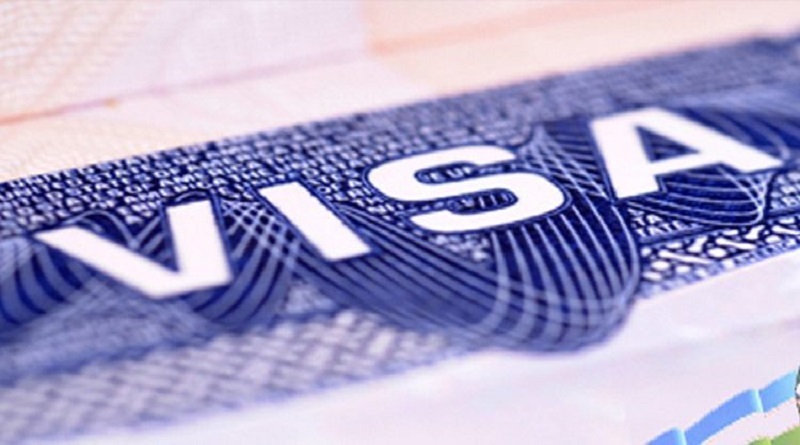 US Embassies could ask for Social Media passwords of US Visa applicants in future to check their backgrounds. This statement came from Homeland Security secretary John Kelly on Tuesday. He said the move could come as part of the effort to toughen vetting of visitors to screen out people who could pose a security threat. He added it was one of the things under consideration especially for visitors from seven Muslim-majority countries with very weak background screening of their own – Iran, Iraq, Libya, Somalia, Sudan, Syria and Yemen. He told a hearing of the House Homeland Security Committee, “We’re looking at some enhanced or some additional screening…We may want to get on their social media, with passwords…It’s very hard to truly vet these people in these countries, the seven countries… But if they come in, we want to say, what websites do they visit, and give us your passwords. So we can see what they do on the internet…If they don’t want to cooperate, then they don’t come in”.